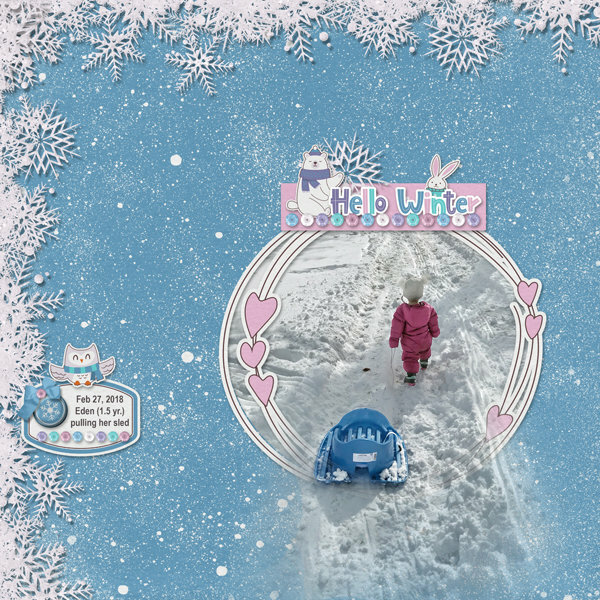 Snow Much Fun Paper Mini includes six, 12x12 inch, coordinating background papers which are quality checked and saved as high-resolution, 300 dpi, JPG files. 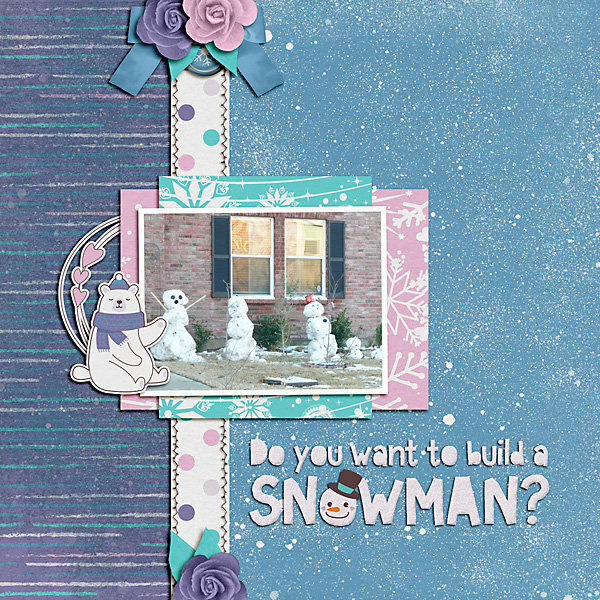 Snow Much Fun Paper Mini is a part of Snow Much Fun Collection Mini. Rustic and charming, these digital scrapbooking twig letters and numbers are perfect for all kinds of layouts. Use them for layouts about your garden, decorating, camping. beach and outdoor vacations. This set comes with all letters A-Z and numbers 0-9. 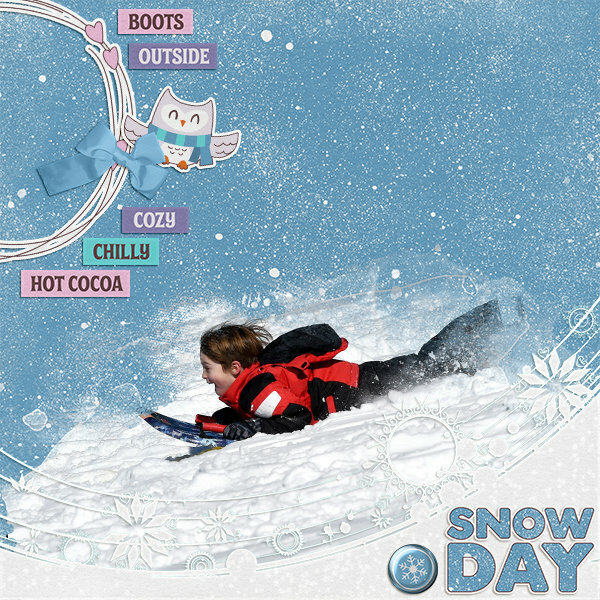 A beautiful set of clusters that you can simply drop on your layout and add photo. Create your very own art dolls with these versatile hand drawn templates!